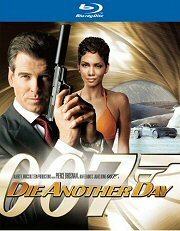 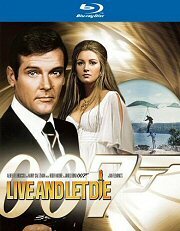 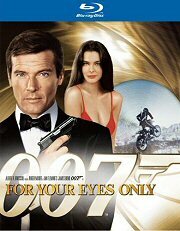 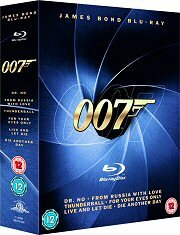 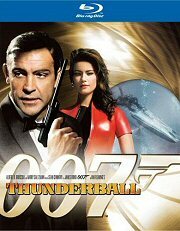 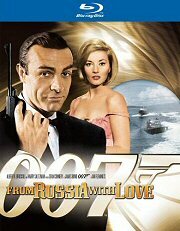 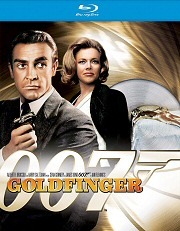 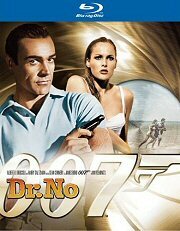 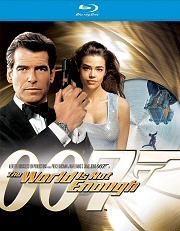 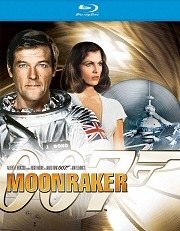 James Bond films will be released in waves (October 20th 2008, 24th March 2009, 12th May 2009) on high-definition Blu-Ray. 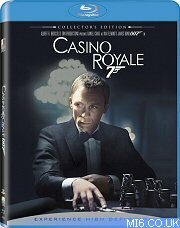 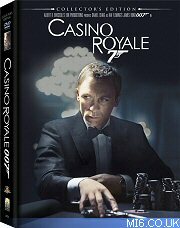 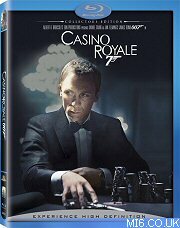 New editions of "Casino Royale" and "Never Say Never Again" have also been rolled in to the release schedule, along with the first discs for "Quantum of Solace". 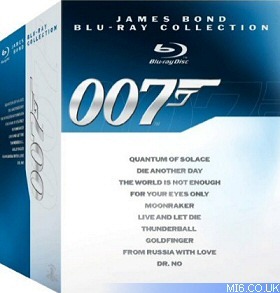 All ten currently available James Bond Blu-Ray titles will be released in a single box-set in the USA. 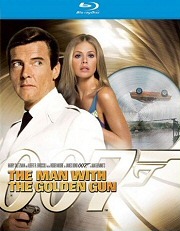 Previously tipped for inclusion in Wave 2, "The Man With The Golden Gun" and "Licence To Kill" will be released on 12th May in Wave 3. 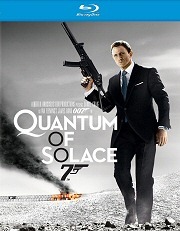 Technical details are yet to be announced. 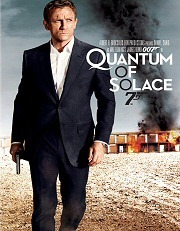 It is expected that "Quantum of Solace" will join the line-up in the next triple-title box set in the USA to boost interest as these two titles have been amongst the poorest selling Bond titles on DVD. 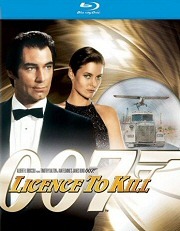 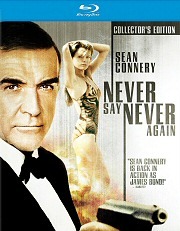 Recently restored and re-mastered for the highest quality picture and sound quality via the state-of-the-art Lowry process digital frame-by-frame restoration and featuring special features galore, Bond is primed for Blu-ray Disc with a selection of 007 adventures spanning the storied career of cinema’s most recognisable spy. 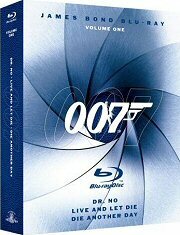 The remaining James Bond titles are to be announced for Blu-Ray during 2009/2010.